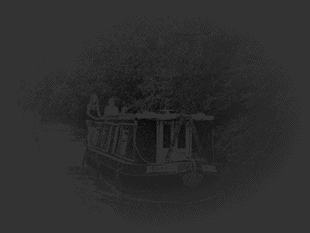 Bluebell Narrowboat Holidays on the Lancaster Canal is a small, one boat family business providing a friendly, family based service ensuring the best possible experience on the water. 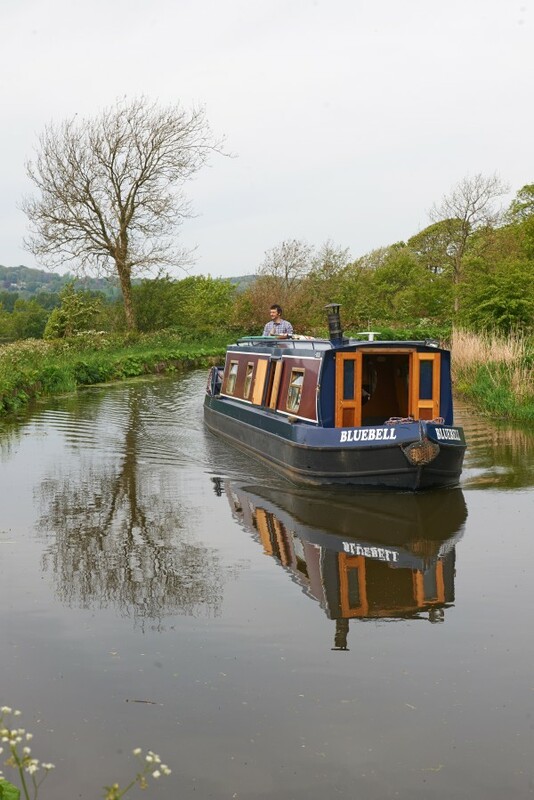 Our 35 ft long craft Bluebell offers narrowboat holidays on one of the prettiest routes in Britain. Green fields, quiet woodlands, stone bridge arches, and even views of the sea, all slip by as Bluebell gently traces the old waterway. Bluebell has been in the family since 2006. We live only 6 miles away and are on hand for assistance when required. We give full operating and driving tutorials before handing over Bluebell—ideal for beginners and experienced cruisers alike. Our local know-how is extensive and Kyle loves to chat, so if there’s anything you’d like to know, just ask! 41 miles — no locks! 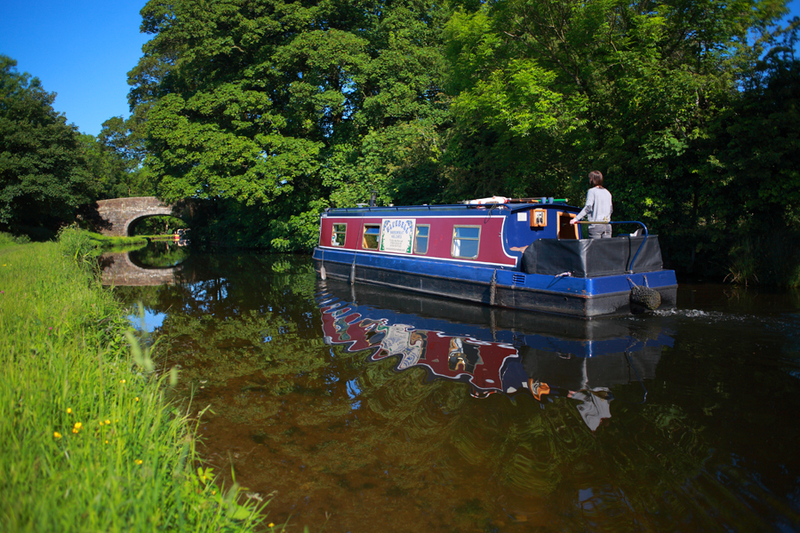 The canal, which winds its way through Lancashire, is the ideal location for your time away. Whether you intend a weekend relaxing in the peaceful North West countryside or a city break, or a longer holiday mixing both, we look forward to helping you make the most of your time away from home. Follow these links to find out more about what is happening locally.